This story first appeared in Cult of Mac Magazine. Your game may be great, but languish in a cobwebbed corner of the iTunes store. 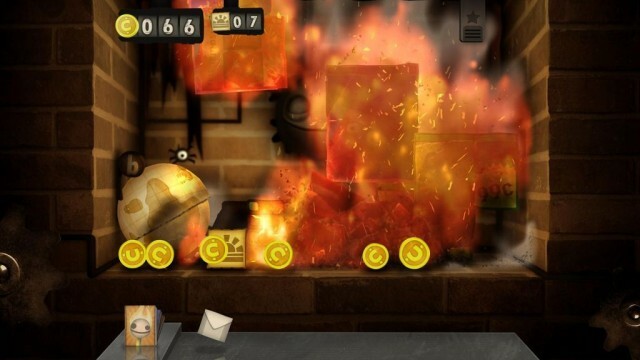 That was almost the fate of Little Inferno, an original downloadable game launched in 2012 by indie outfit Tomorrow Corporation. They made some mistakes — big and small — that all devs hope to avoid. One of the many cool things at the Game Developers Conference each year is the post-mortem talk, a look at what a game did well, or not so well, by the developers who made the game. This year, we were lucky to hear a talk about Little Inferno and the mistakes the team made along the way. 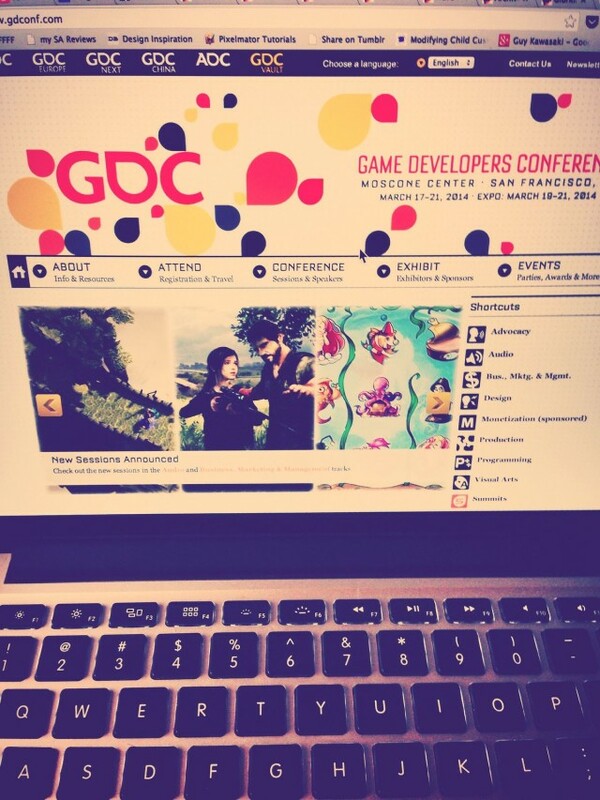 SAN FRANCISCO — We’re gearing up for our weeklong foray into the world of video games at the Game Developers Conference here. Cult of Mac will bring you the best of the conference, from heartfelt chats with independent developers to wacky schwag we find on the expo floor. Stay tuned as we add real-time posts to this liveblog all week. 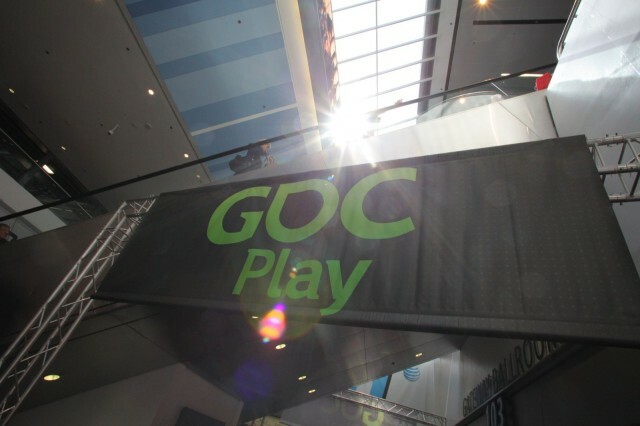 SAN FRANCISCO — The Game Developers Conference is an odd beast, less a trade show and more a topical conference that caters to the folks actually making the games you while away the hours with on your iPhone, iPad, and Mac, plus that console under your TV. Cult of Mac will be on the scene when a gaming tribe of 23,000 comes to town — that’s about the population of Poughkeepsie, N.Y. — and here’s what you can expect.